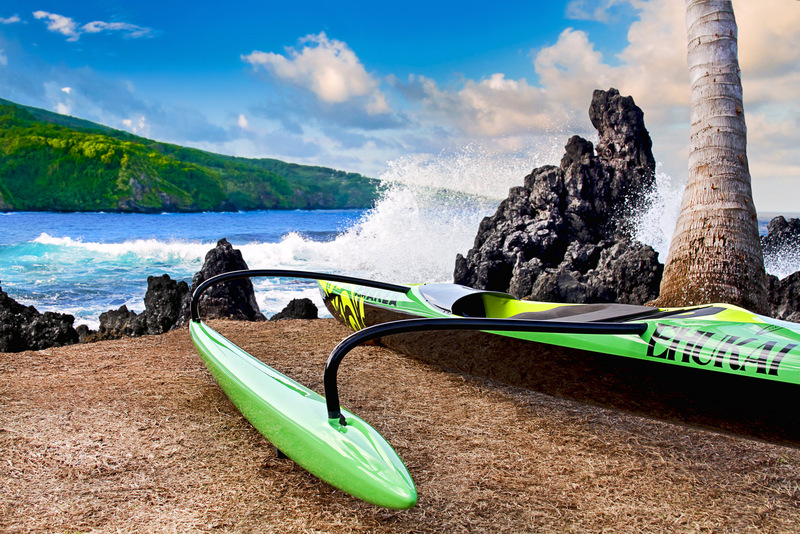 From the creator of the Pueo comes the latest design by Johnny Puakea, Ehukai. 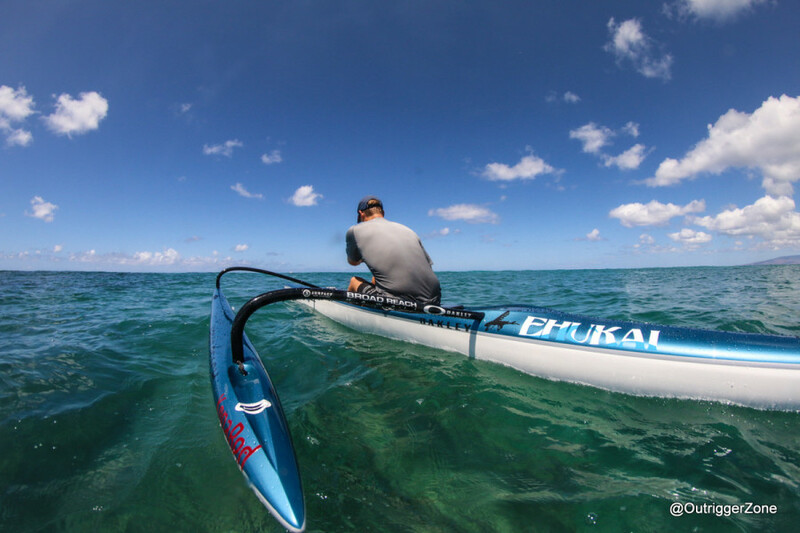 Evolved from its predecessors yet challenging limitations, Ehukai defines the new standard in OC1 performance. 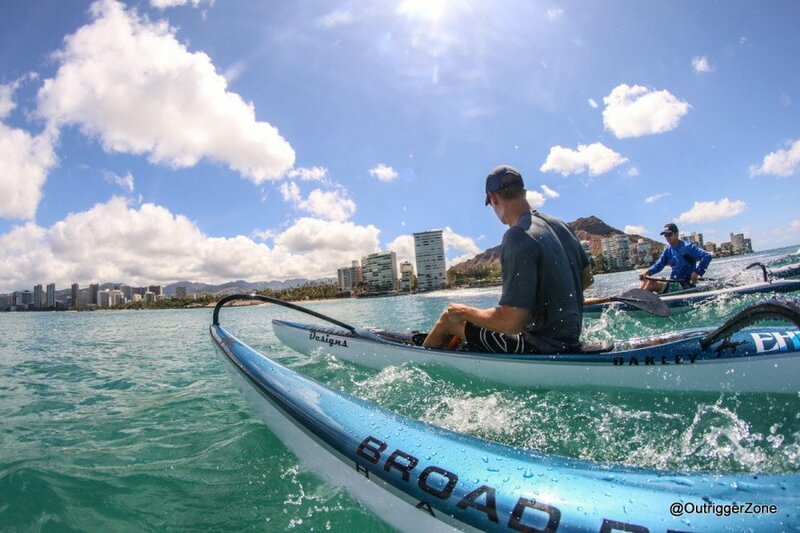 The narrow bow and low volume allow for easy pick up and acceleration. 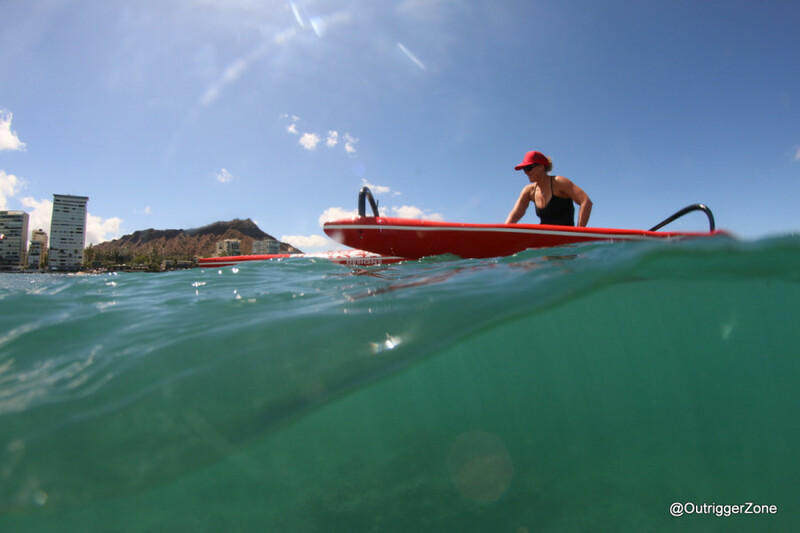 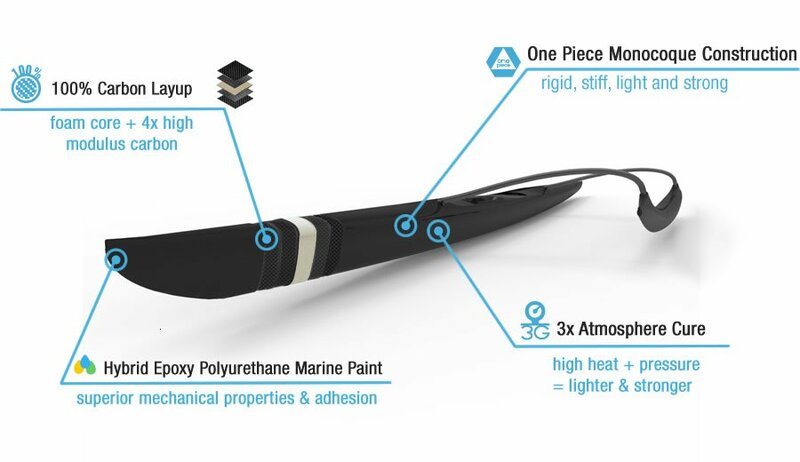 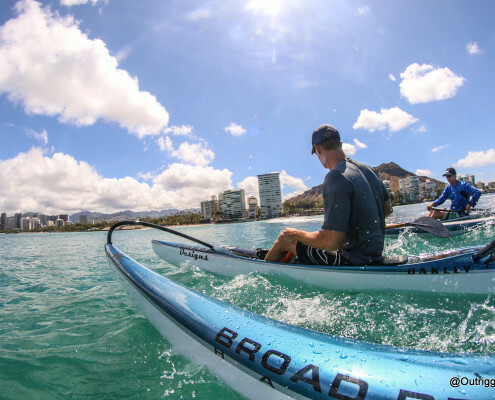 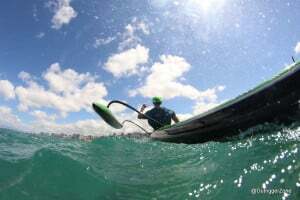 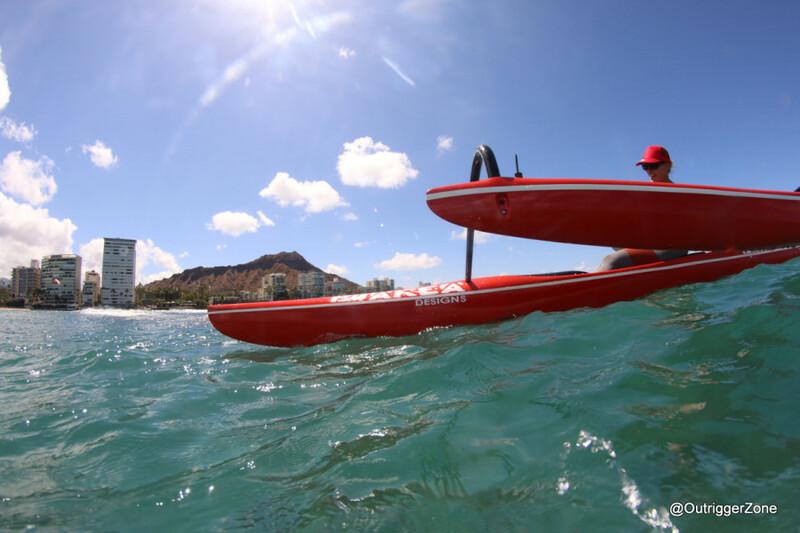 The maneuverability of this canoe enables the rider to respond to changing conditions quickly. 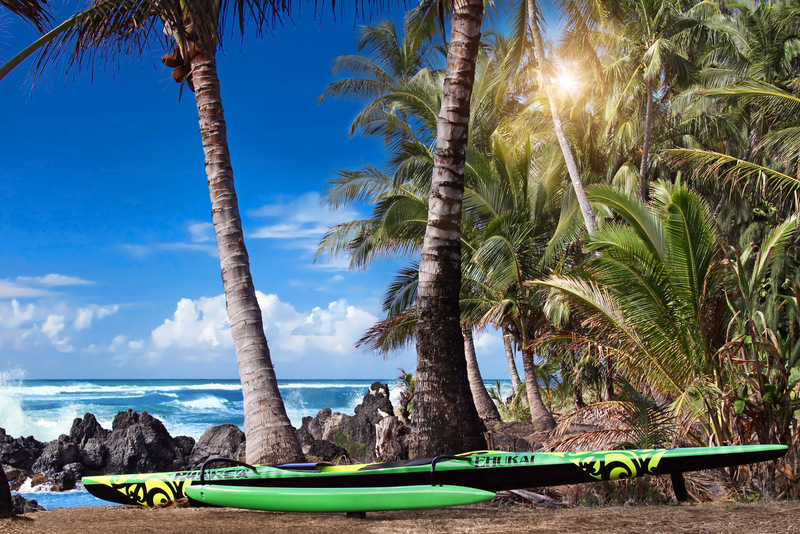 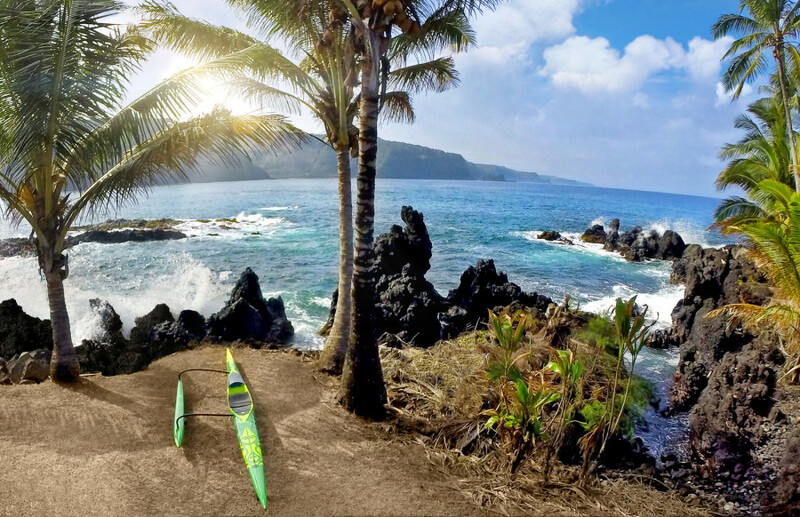 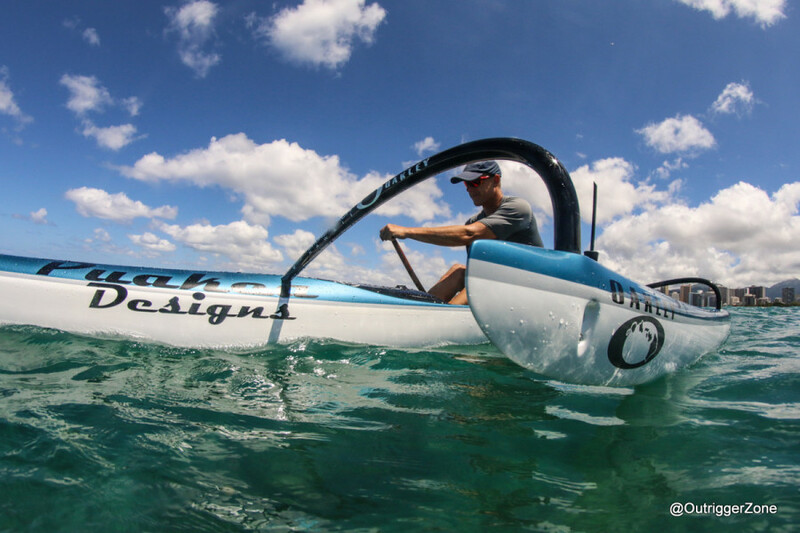 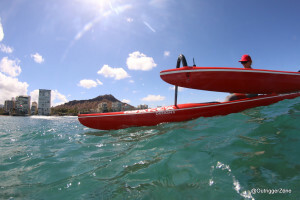 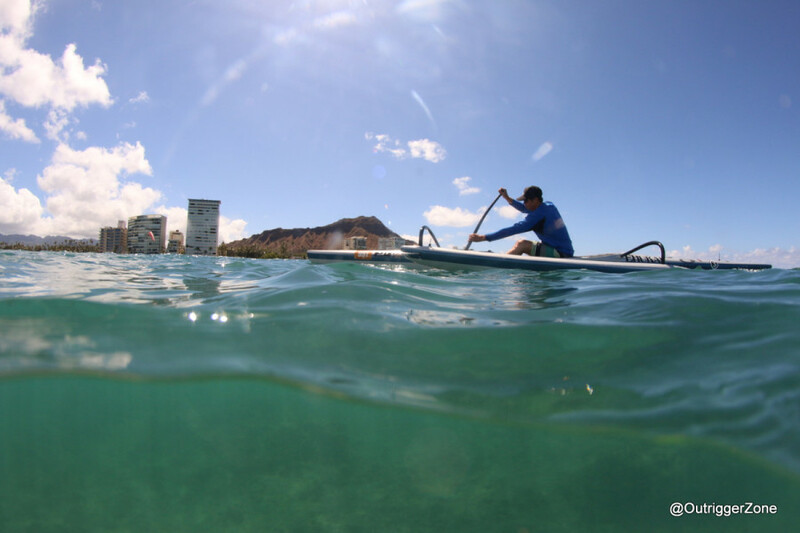 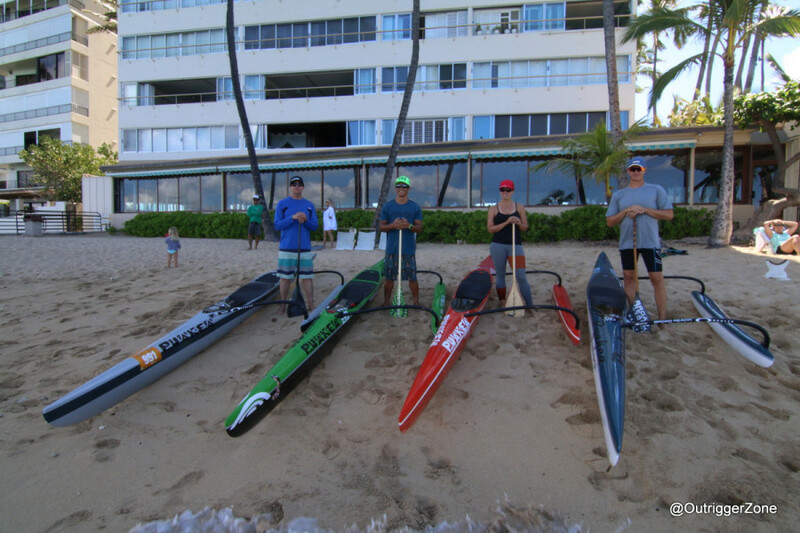 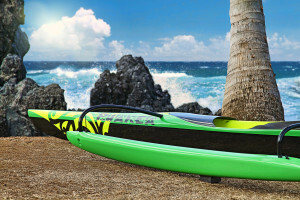 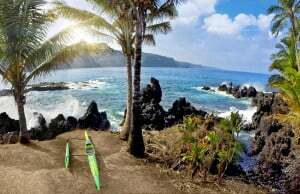 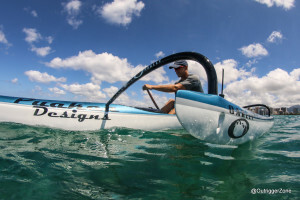 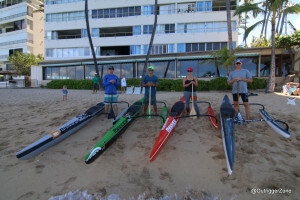 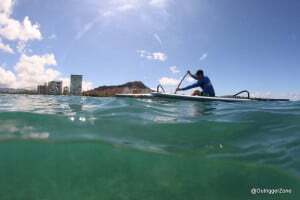 The Ehukai is built with Ozone’s innovative monocoque 100% carbon construction. Lighter, stronger, faster.